Welcome to the New Year 2016 and all it brings! Well.... we made it through 2015 and boy, was it a tough year for many! But it' over and this year brings the promise of many more ideas, events, parties and fun times at the Barracks Galleries & Studios! 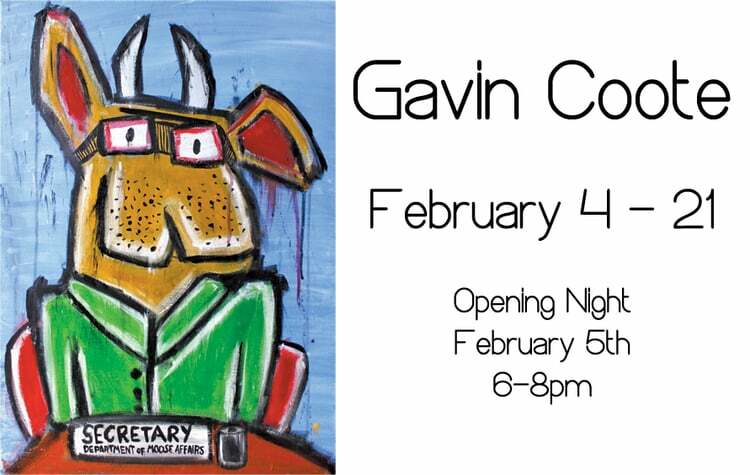 Most of the studios are full.... a lot of artists working their butts off to bring all the punters many new and wonderful artworks.... speaking of which, one of our members, the brilliant Gav is having a solo show at the Corner Store Gallery so let's all give him a round of applause! 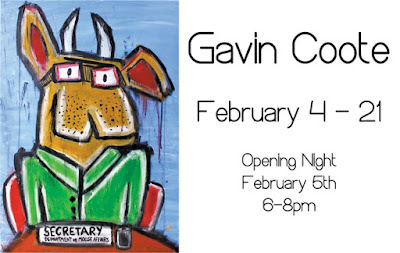 Make his night by turning up and supporting him..... make his opening a blast! 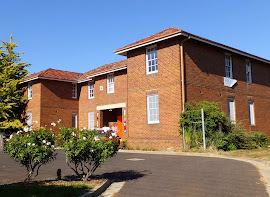 As well, we are preparing for our first BIG SHOW of the year, the Banjo Paterson Festival ART SHOW so get out those brushes and sort through the pile. Come along and join in this fun weekend for all the family. DAILY FROM 10 AM - 4 PM!